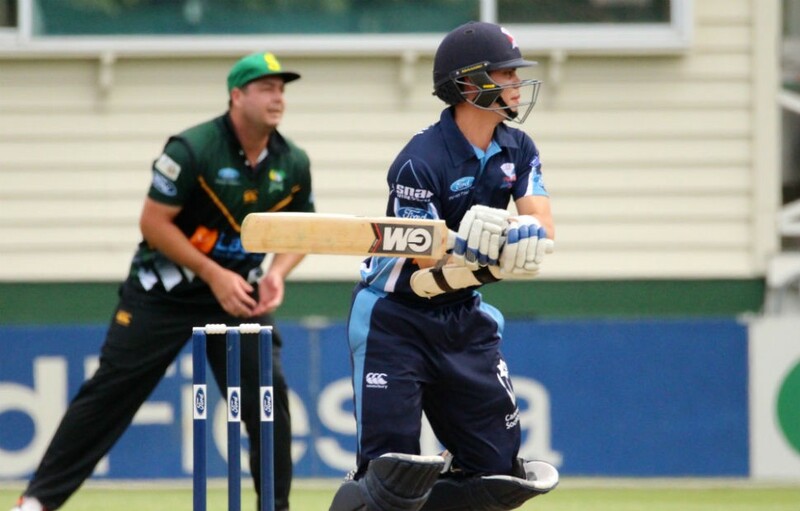 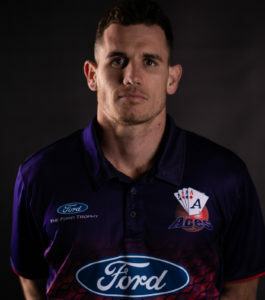 Mark has several seasons under his belt for the Auckland side and with another strong year Chapman will be hoping to push his claims for international recognition. 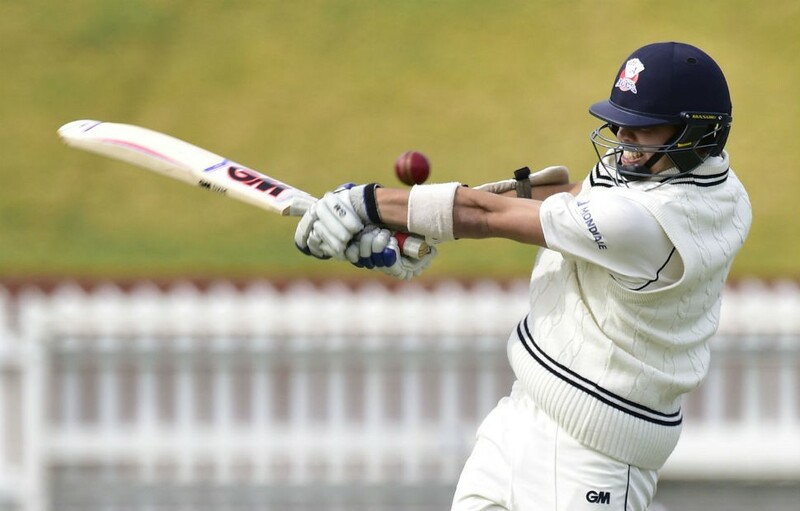 The 23-year-old has plied his trade overseas for Hong Kong scoring 124 on debut against UAE proving that the big stage does not phase this plucky left-handed batsman. 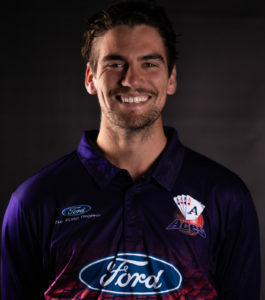 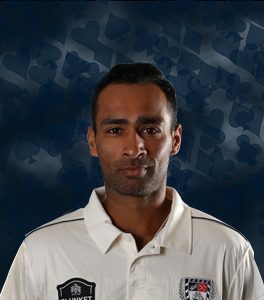 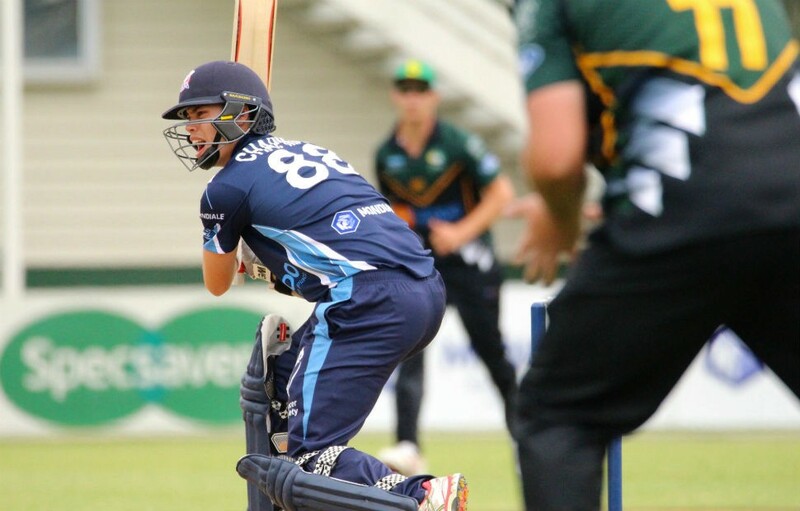 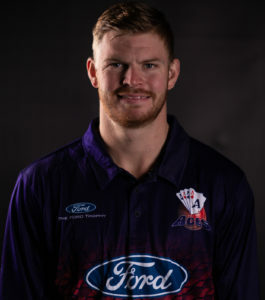 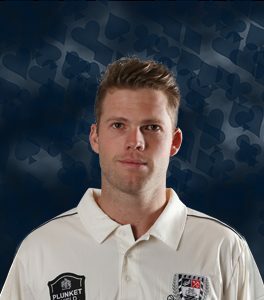 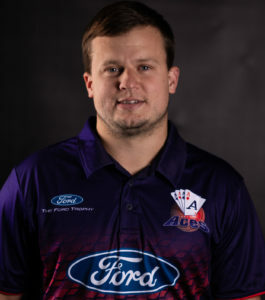 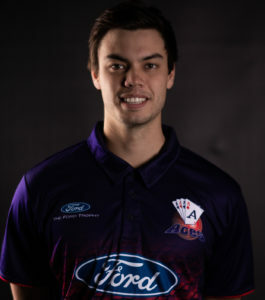 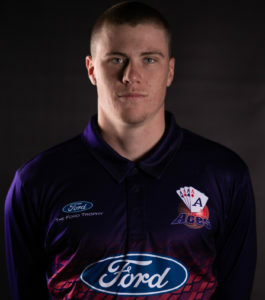 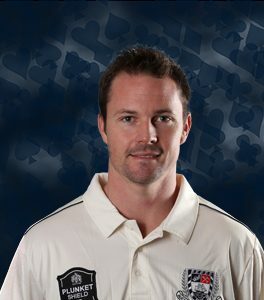 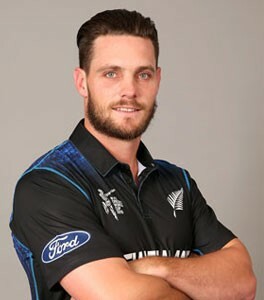 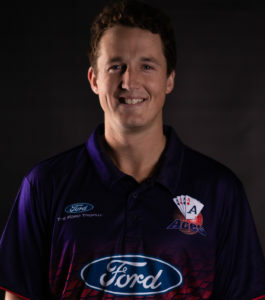 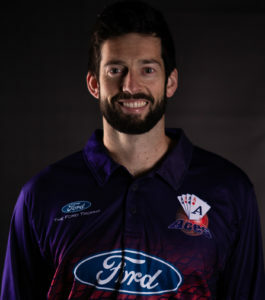 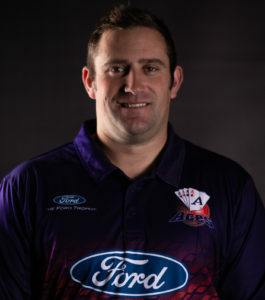 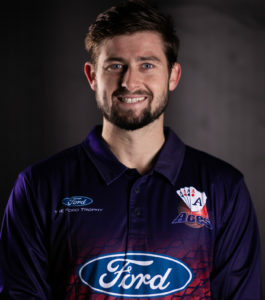 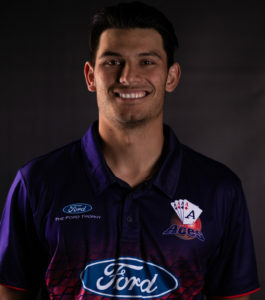 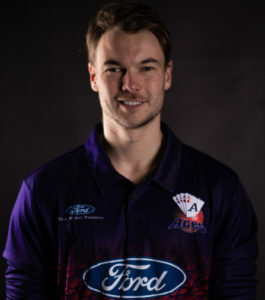 Chapman will be looking to score big runs this season for the Aces across all formats whilst also chipping in with some handy left-arm spin.